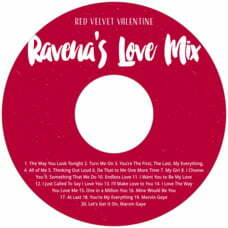 A CD label you create yourself, especially when you add an Evermine Valentine's Day CD label that you have created, makes a gift to those at your party that will be treasured for years and bring back memories over and over again. CD labels are among the most personal gift imaginable, because they pack so many memories on them, both when you play them, and even when you just look at them because the label brings back memories. Create your own song list, a collection of photos, or videos. 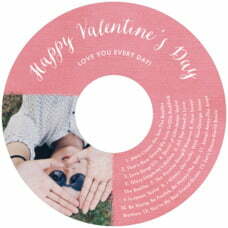 Burn them onto a CD or DVD, and add a personalized CD label from our large collection of Evermine CD label styles and colors. Bright and pretty, creative and fun, these Valentine's Day styles will dress up your special day and your fun time with extra special memories. 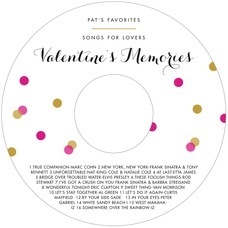 Select a Valentine's Day CD label style below to get started. 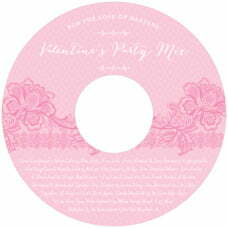 Custom Valentine's Day CD labels let you transform your favorite romantic tunes into unforgettable party favors. 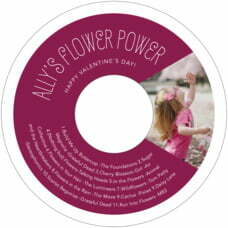 You personalize the CD labels with your own words... the text on the CD labels above are examples only. 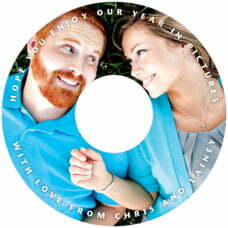 Use your own names and message on our holiday CD label styles and colors. 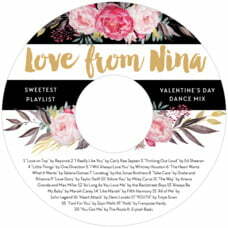 These valentine CD labels are perfect for making soundtracks of the music played at your wedding or a collection of your favorite love songs. 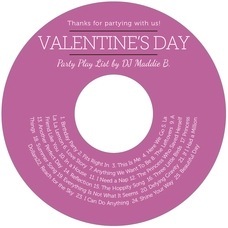 They are also an unforgettable way to commemorate Valentine's Day parties or Valentine dances. Our custom labels and envelope seals have been lovingly designed and given a palette of colors that make them perfect for your husband, wife, boyfriend, girlfriend, sweetheart, for him or for her. Beautiful designs, exacting quality, careful typographic styling of your words, the finest paper and printing, a commitment to getting it to you on time, plus excellent customer service means your order will look great and arrive exactly as promised. First, choose from our exclusively crafted styles, shapes, and colors, then create your own wording in place of the examples you see pictured. 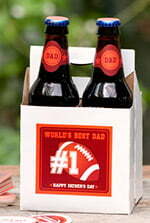 Our low price personalized printed labels and printed stickers are the best in the industry. 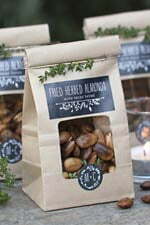 We are the source for inexpensive labels that look professional, rich and elegant instead of cheap. 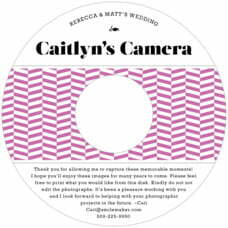 We'll design, print and deliver labels, stickers, seals, favor hang tags, coasters and book plates that are professional yet personal and sure to impress. Use Caption style and show just a photo of yourself (or yourselves) with a little line of text going all around the outside, for the words of your choice, perhaps "Kyle and Ariadna forever", etc. Or use Custom style and create your very own design, make it a PDF and upload it. Or choose from our many adorable Valentine's Day styles and make the day especially your own. CD labels are designed specifically for CD's, using a special label paper that is easy to apply without any special equipment or templates. Simply hold the label above the CD, and press down starting at one edge; press across gently until it is completely adhered.